ISEI provides technical and instrumental support to the costumers all around the world. Our agents in all continents are there to help you with the service and assist you need in your projects. Our experts can help with the equipment-related needs and questions and also can answer your project-related questions. Having Professional and trained electrical and computer engineers, surveyors and geoscientists enables ISEI Repair department to provide the best high quality service to your business. 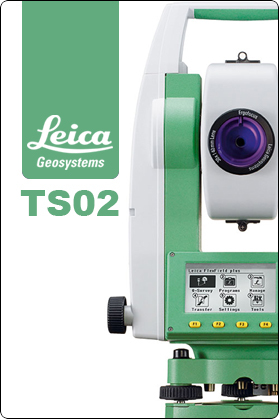 We proudly announce that we repair all models of any surveying equipment manufacturers.